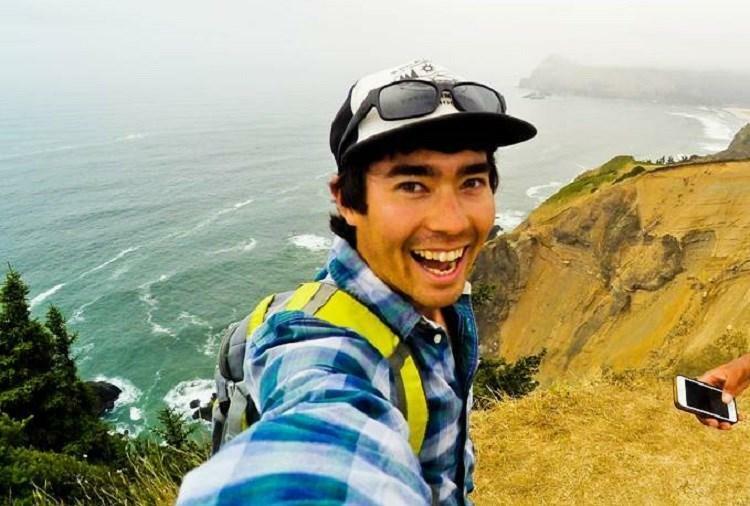 In this special episode, our hosts address the recent death of missionary John Allen Chau. 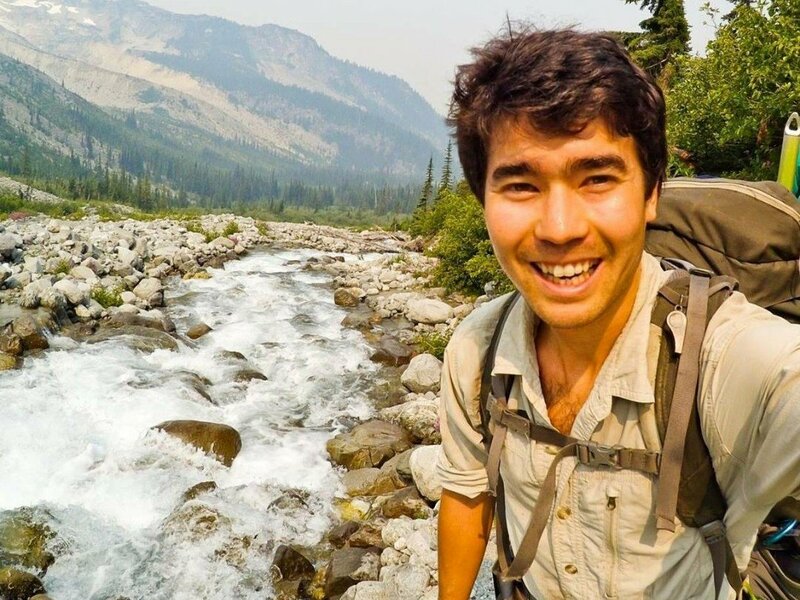 In his final letter before being arrowed to death by the hostile North Sentinelese islanders, Chau penned, “It’s worth it to declare Jesus to these people.” As believers mourn Chau’s loss, how should discerning Christians react to Chau’s gospel zeal, methodology, and apparent motivations—and what can he teach the church and the broader Western culture which condemns conversionary missions altogether as mere colonialism? We address these important questions in this special conversation about a topic that affects us deeply in the missions community. How should missionaries think about economics when they see poverty, corruption, or systemic injustices? Matthew Arbo answers.